To read Robert Spencer’s Jihad Watch website regularly is to get an unsettling daily dose of real-life Islam-related horrors. But on April 4, Robert posted a half-hour audio that was even more disturbing than the bulk of his usual offerings. 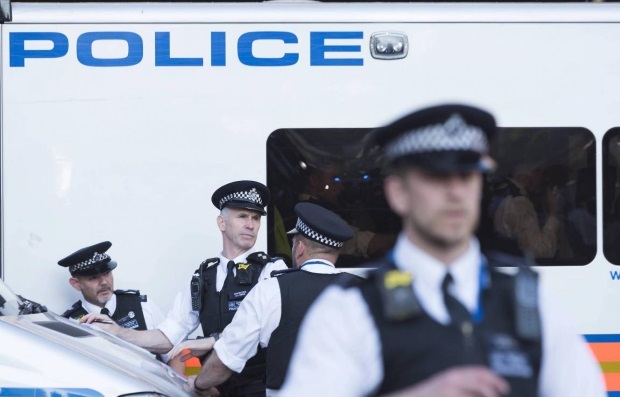 The audio records the visit by a couple of British police officers to the home of a British subject who had apparently been reported to the authorities for posting anti-Islam comments on social media. The householder in question greeted the cops with surprising – perhaps nervous? – cheeriness, and for a half hour he earnestly, willingly, and good-humoredly answered their indefensibly intrusive and insulting questions about his opinions. Among them: What were his political beliefs? What did he think of Islam? Did he hate Muslims? Was he a racist? Was he a Nazi?